Protect your little one!! 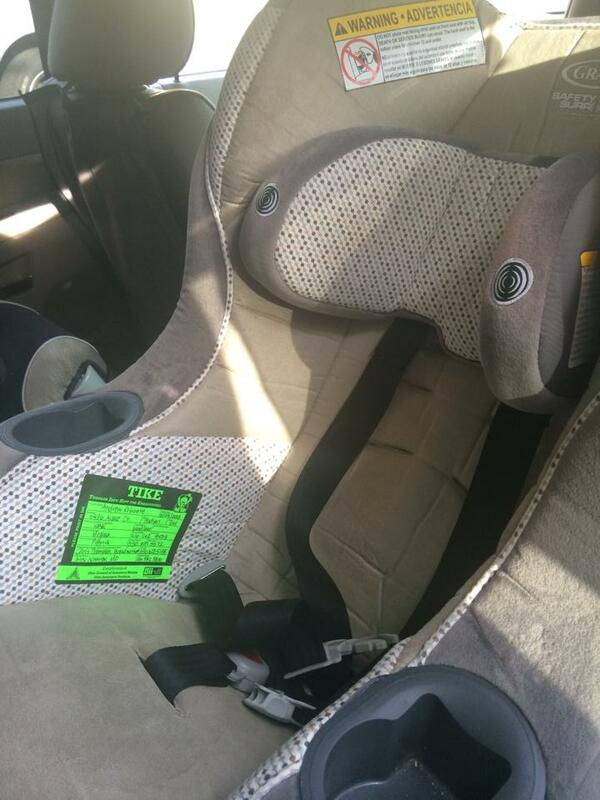 Put a "TIKE" sticker in their car seat! Stop by Thompson & Hummel Insurance to get your free "TIKE" sticker. 188 East Avenue Tallmadge, OH 44278. If you can't get here, send me an email to meghan@t-hins.com and I will mail them to you. This could save your child's life. "TIKE" = Toddler Info Kept for Emergencies. In 1995 a six-month-old boy was involved in a head on traffic collision while riding with relatives. The driver was left unconscious and the boy suffered a life-threatening head injury that required immediate surgery. Police did not know the child's identity and were only able to trace his parents because an address book was located in the wreckage. Valuable time was lost due to this delay. The boy was airlifted to a nearby hospital for emergency brain surgery. He has since fully recovered.